LeEco X650 Specs Benchmarking Reveal Nigeria USA UK China. LeEco X650 expected for 2016 release has been spotted in TENAA alongside specs. The LeEco X650 was earlier said to assume the moniker LeEco Le 3 powered by a Snap 835 SoC. But, this recent reveal, points to a Mediatek Helio X27 chipset. LeEco, may not release the Le 3/X650 in other countries aside, the Chinese market, all due to financial constraints. In recent times, the Chinese OEM had withdrew their market from offices in USA and India by selling it off. But, that still doesn’t stop the smartphone availability through reseller websites for other regions. The flagship smartphone sports Mediatek Helio X27 chipset with deca-core tri-cluster CPU. The processor is a 10 core (2 x 2.6 GHz A72 + 4 x 2.0 GHz A53 + 4 x 1.6 GHz A53) type. With on-board ARM Mali-T880 MP4 GPU, to handle the graphics processing. This monstrous spec pack results to a benchmarking of 104488. 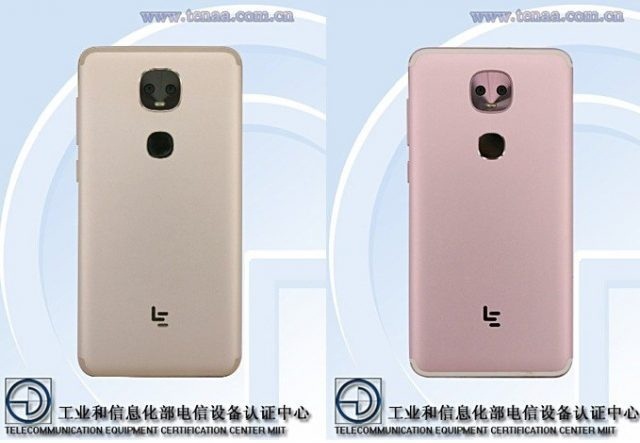 LeEco Le 3 was earlier teased to sport a 13MP rear camera, 8MP front selfie camera and 3900mAh capacity battery. The smartphone is 5.5 inch in size with 1920 x 1080 FHD display. Runs Android 7.0 Nougat Operating System.